Activated Charcoal for brightening teeth? Yes~! 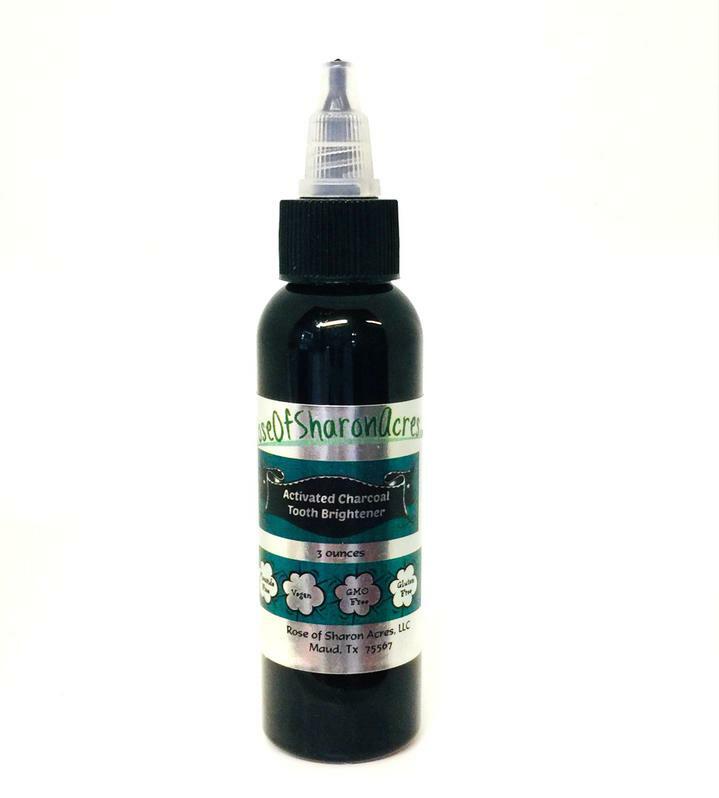 At the request of many of our customers, we have formulated a natural Tooth Brightener from Ultra Fine Activated Charcoal made from Food Grade 100% Virgin Coconut Shell. Black Charcoal, while extremely messy and staining to clothes and porous surfaces, has a unique ability to pull toxins from the mouth and aids in removing stains such as coffee, tea and red wine. Charcoal, through the drawing of toxins, can also be helpful in changing the PH and health of your mouth making it an effective aid in preventing cavities and killing the bad bacteria that results in tooth decay and gingivitis. While your mouth will feel amazingly clean, your sink and toothbrush will be black. We consider this a small price to pay for bright teeth that are treated naturally instead of using chemical substances that can harm and damage teeth and health. 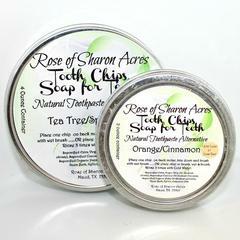 This oral care product is Fluoride Free, Vegan, GMO Free, and Gluten Free! It will NOT help with teeth that have yellowed due to antibiotic use or other internal problems. These statements have not been evaluated by the Food and Drug Administration. We advise that you discuss this product with a health care practitioner before use. This product is not intended to diagnose, treat, cure, or prevent any disease. Turn upside down and gently tap bottle on sink. Open and carefully squeeze pea size portion onto tooth brush. Stay close to sink while brushing as charcoal can be messy and will stain clothes and porous surfaces. Brush for 2 minutes, rinse, then brush more to remove all traces of charcoal paste. Rinse again until all traces of charcoal are gone. 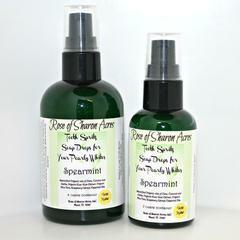 Close bottle to maintain freshness of product.